Catch her on the rise. At 25, this elite picker and songwriter is already featured in the American Country Music Hall of Fame. She’s the first woman named International Bluerass Association’s (IBMA) Guitar Player of the Year. 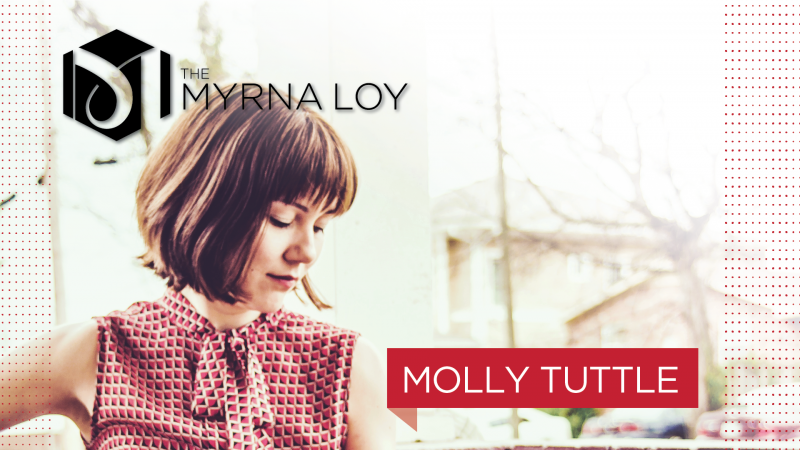 This year the Folk Alliance International’s International Folk Music Awards awarded her Song of the Year for “You Didn’t Call My Name.” Molly has appeared on A Prairie Home Companion, Hardly Strictly Bluegrass, was featured on the cover of Flatpicking Guitar Magazine, and won first place in the prestigious Chris Austin Songwriting Competition at Merlefest.